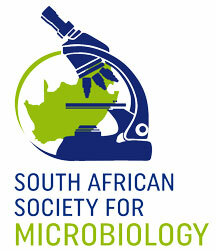 Any person who has completed tertiary education in microbiology or a discipline as approved by the Council may be admitted as ordinary member. Bona fide students who are enrolled in approved courses of study at tertiary institutions and post doctoral research associates may be admitted as student members. Institutions or organisations may apply to the Council for corporate membership. Corporate members are allowed to appoint two representatives to attend the Biennial Congress and the General Meeting of the Society. Any person who has been trained in microbiology, or who is interested in the subject or whose work has a bearing on microbiology or a related field, but who does not qualify for ordinary membership, may be admitted as affiliated member. Affiliated members shall have all the rights and privileges of ordinary members, but shall not have a vote at the General Meeting of the Society.